An acid is a substance – a molecule or an ion – which can donate a proton. 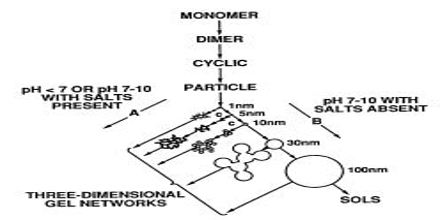 A base is a substance – a molecule or an ion – which can accept a proton. 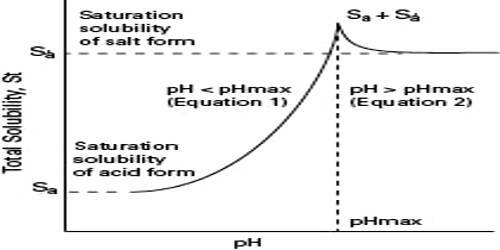 (a) It includes all substances described as acids and bases by Arrhenius. 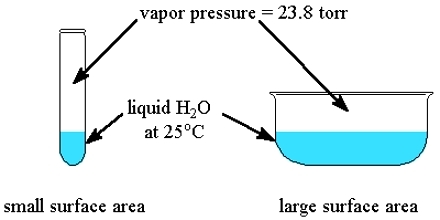 (b) The acid – base reactions are not limited to aqueous solutions only. 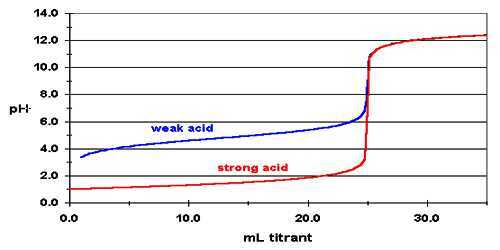 (c) The theory provides a method of comparing the strengths of the ‘strong’ acids and ‘strong’ bases. 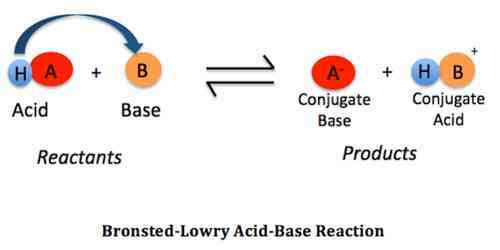 The usefulness of the Bronsted-Lowry concept in determining the relative strengths of acids and bases can be shown by the following considerations. 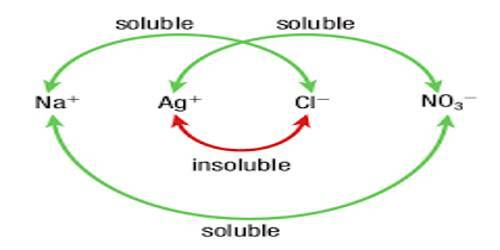 This concept is not limited to molecules but also covers even the ionic species to act as acids or bases. It can also explain the acid-base reactions in the non aqueous medium. 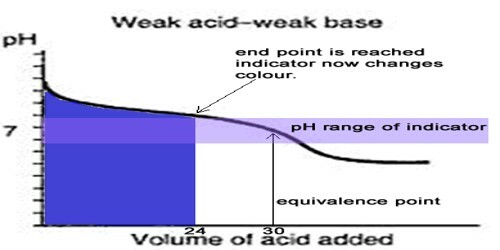 The strength of an acid is a measure of its tendency to give up a proton and the strength of a base is a measure of its tendency to accept a proton. 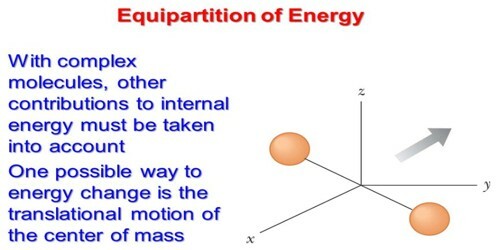 It may be noted that since a strong acid dissociates completely to give protons its conjugate base cannot keep the proton and hence it must be very weak. Similarly, the conjugate acid of a strong base must be very weak. 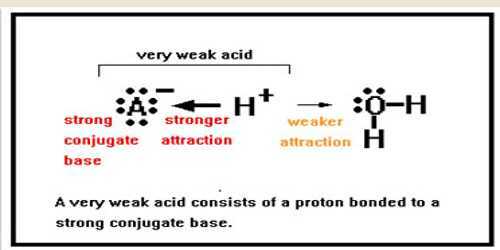 (ii) A strong base has a weak conjugate acid. 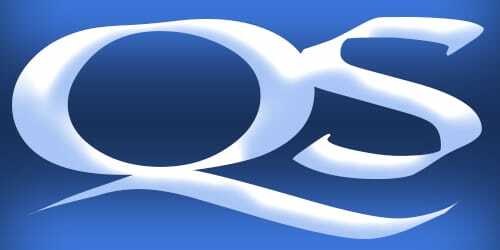 It cannot explain the reactions between acidic oxides like CO2, SO2, SO3 and basic oxides like CaO, BaO, MgO, etc. which take place even in the absence of the solvent. Substances like BF3, AlCl3, etc. behave as acids but they do not have protons to loose or donate.